Lots of these are the perfect quote to begin or end your Retirement Speech. I also hope they help new retirees to realize that retirement is not the end -- but the beginning! 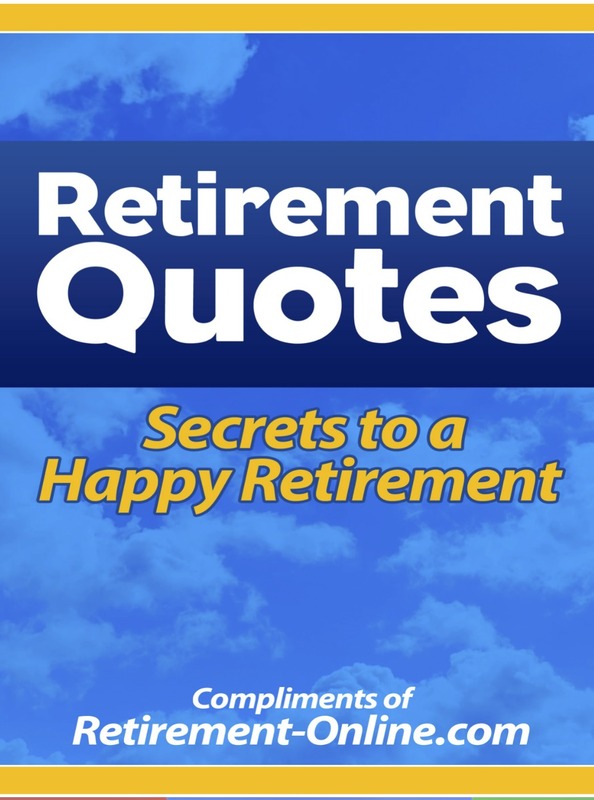 Download the free Retirement Quotes ebook... just click on it! Old Age Jokes: Ladies Night Out! and your dream isn't your neighbors dream. Oh, this is sooooo ME! ... even in your retirement years!